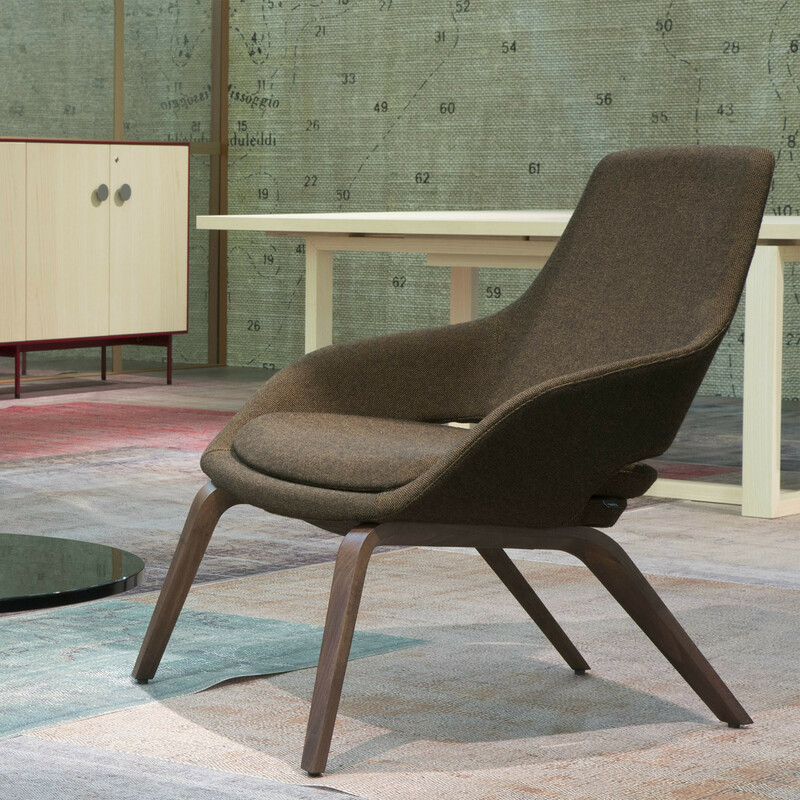 Captain Lounge Chairs designed by Baldanzi&Novelli are a range of lightweight and curvaceous armchairs with ample and generous proportions. 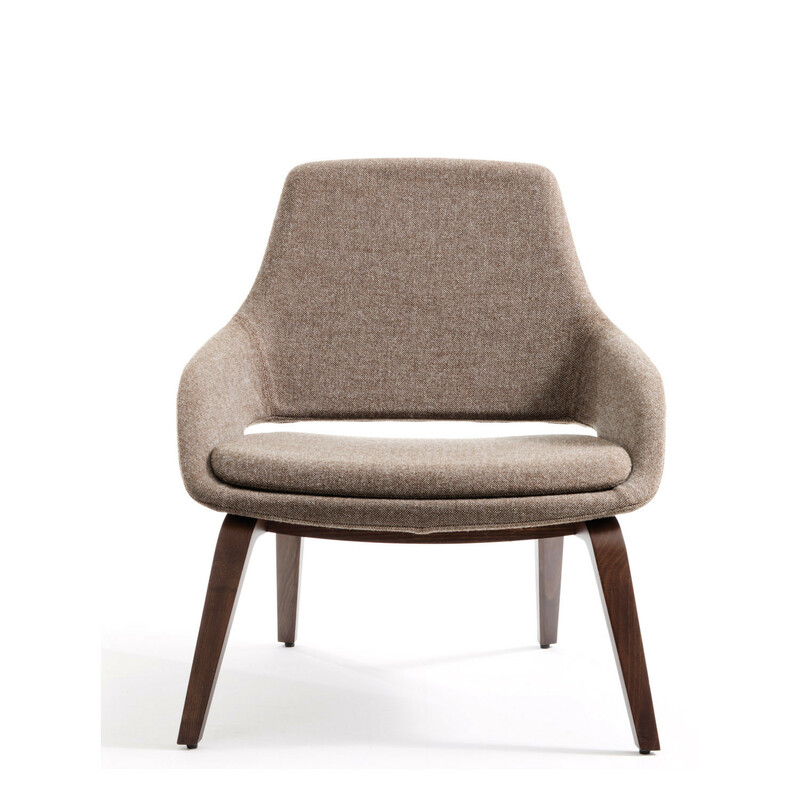 With an essential profile and spacious seat despite its compact frame, Captain Lounge Armchair is ideal for corporate waiting and office reception areas. 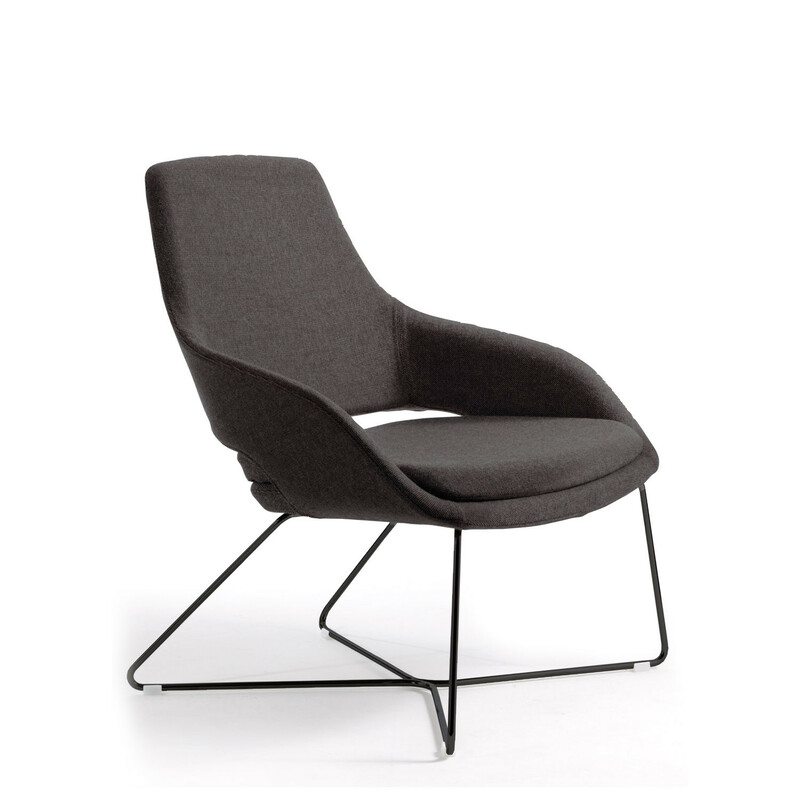 Available with leather or fabric upholstery, Sinetica Captain Lounge Chair is available as a 4-star swivel chair (aluminium, chromed), black steel rod or with wooden 4-legged base. 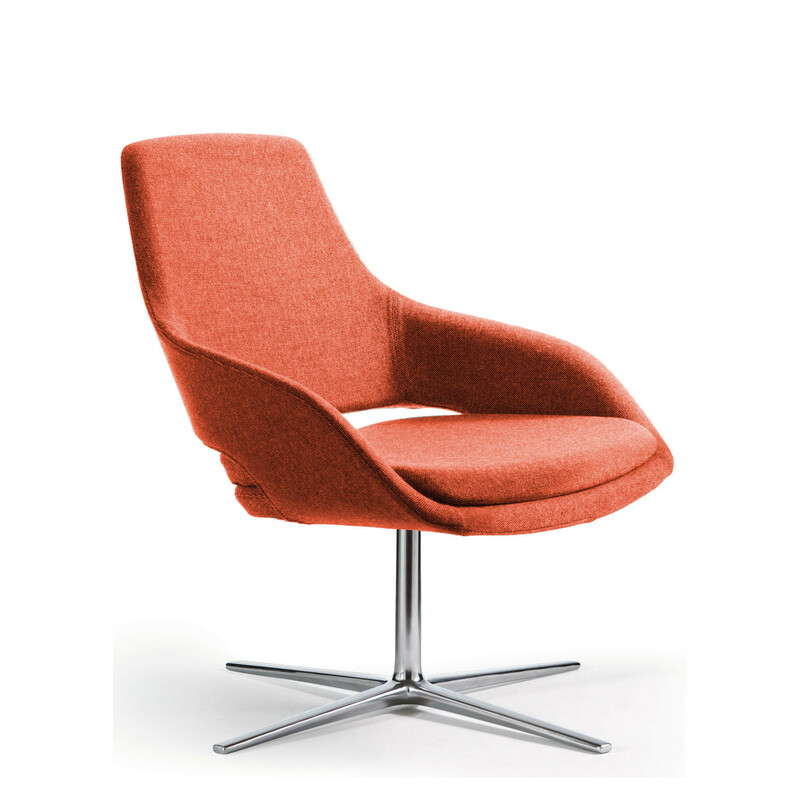 You are requesting a price for the "Captain Lounge Chairs"
To create a new project and add "Captain Lounge Chairs" to it please click the button below. 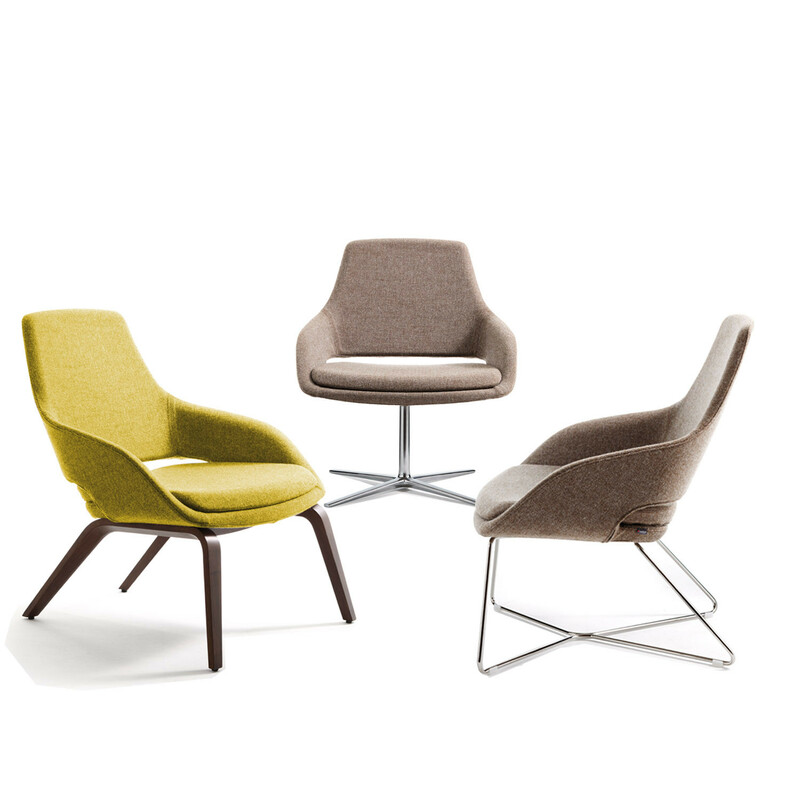 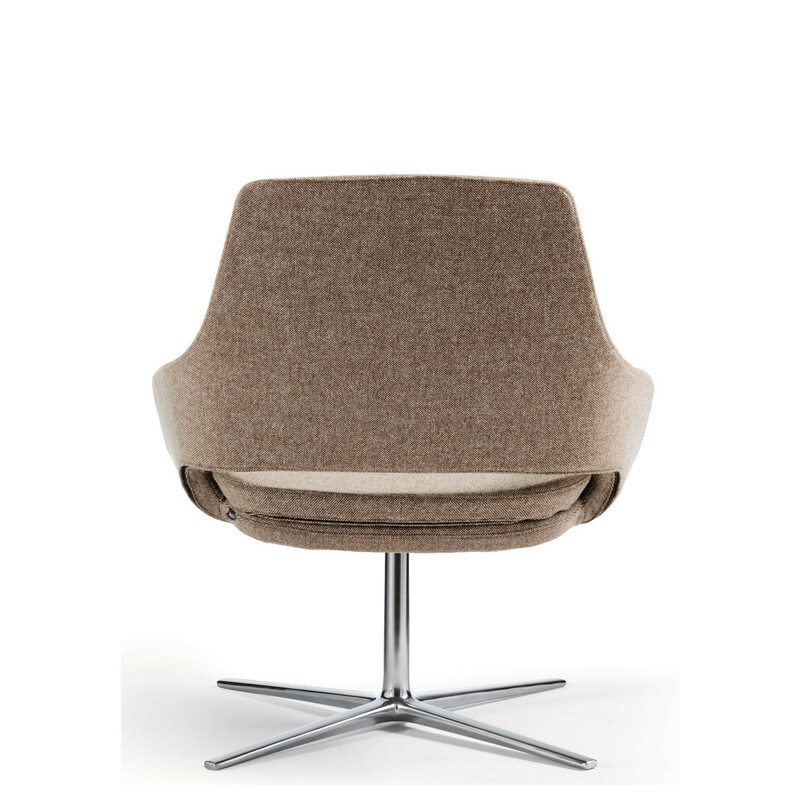 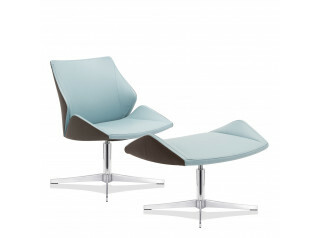 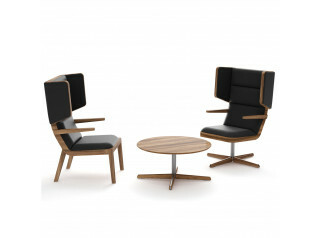 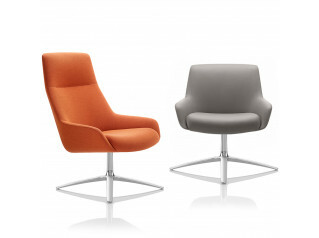 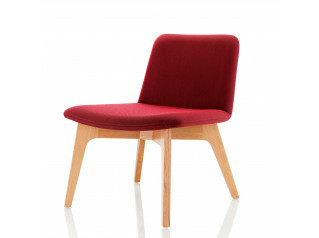 To add "Captain Lounge Chairs" to an existing project please select below.